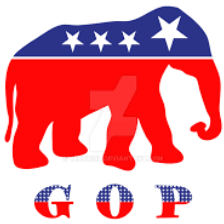 Since the elephant is the GOP mascot, start the New Year with "5 Steps to Remember Anything." Ron White is a nationally acclaimed speaker who will amaze you with his memory techniques and teach you how to do the same. Don't miss this meeting!